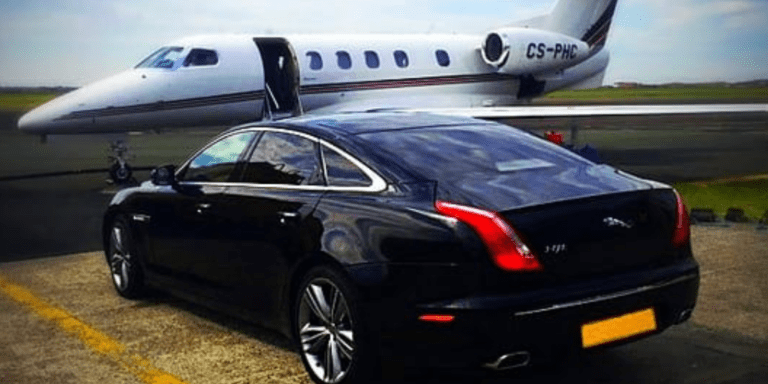 If you are a private individual or business and you are looking for an exceptional travel VIP service, look no further. 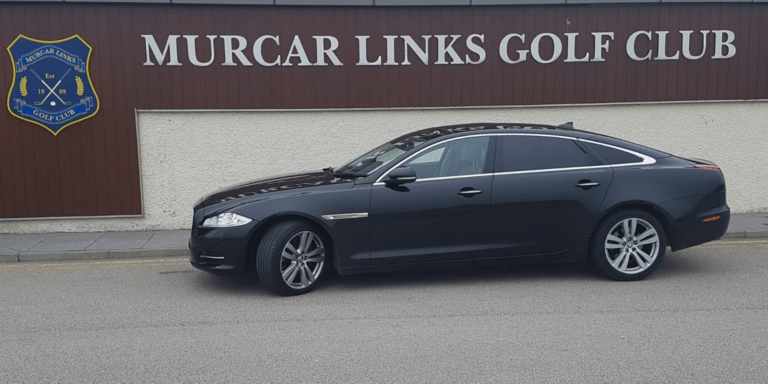 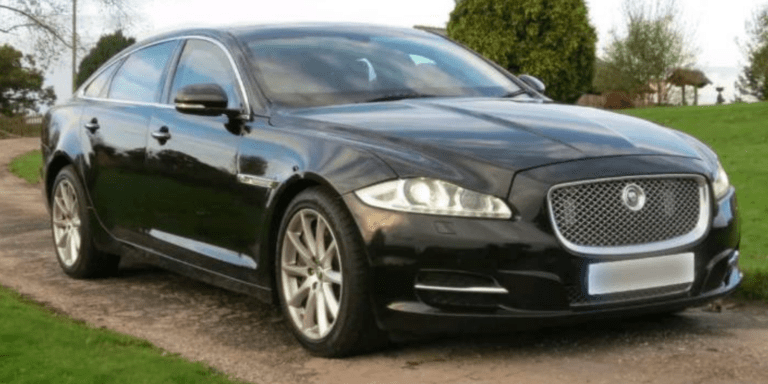 Westhill Taxis Executive car service in our executive Jaguar XJ offers quality and value for money, no inflated prices here. 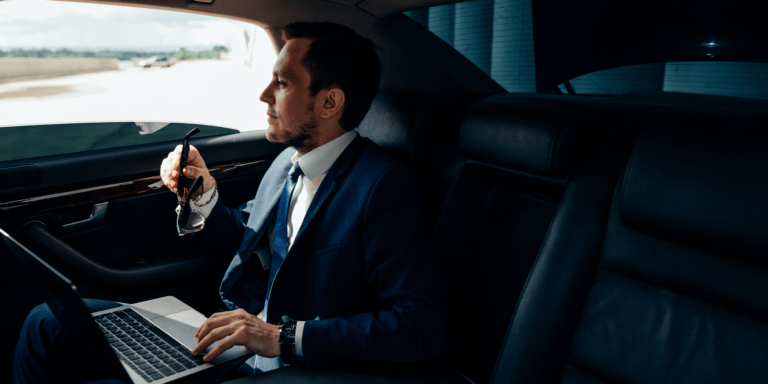 There is always that special occasion when you are looking for a little something special, our executive car service covering Westhill / Aberdeen is the way to go. 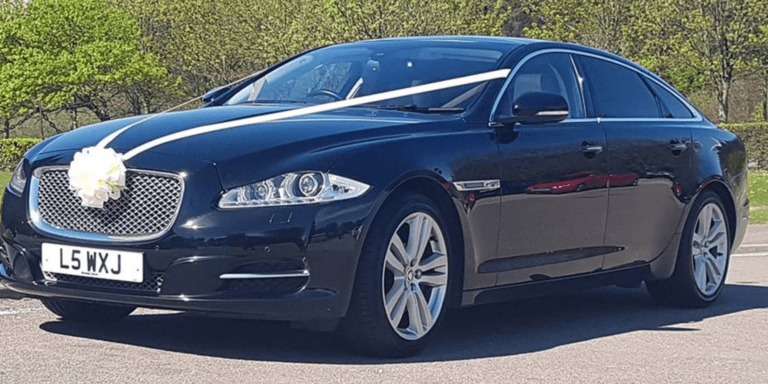 Meet and greet service is also available upon request. 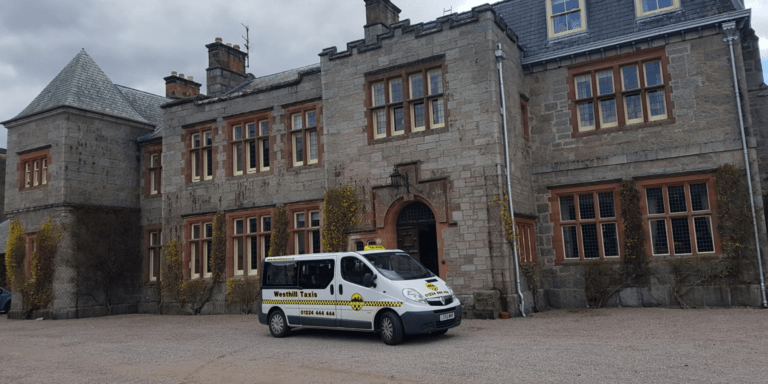 Whether you require a regular taxi, wedding car or luxury VIP executive transport to any location or if you’re going to an event, a Christmas party, a prom or to the theatre, there are no lengths Westhill Taxis won’t go to, to fulfil your requests.